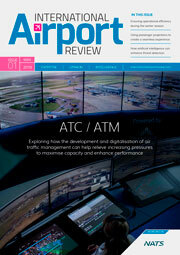 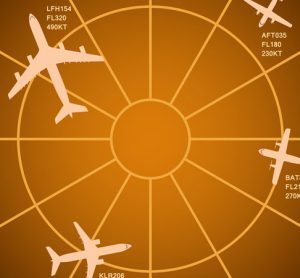 Information in the aviation industry is the richest tool, but when mishandled it can become the greatest weapon. 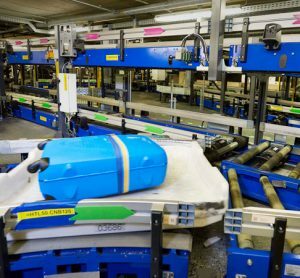 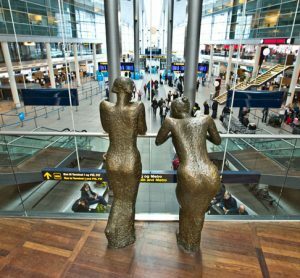 Christian Poulsen, Vice President of Assets and Technology at Copenhagen Airports, reveals how the airport operator has invested in System Wide Information Management to streamline the use of data within its organisations. 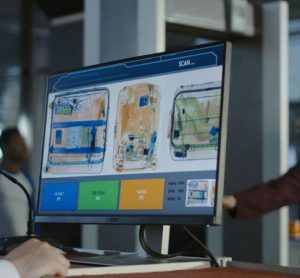 Nathalie Herbelles, Head of Security at ACI World, discusses how airport stakeholders are working together and deploying new technologies to improve security, operational efficiency and the passenger experience. 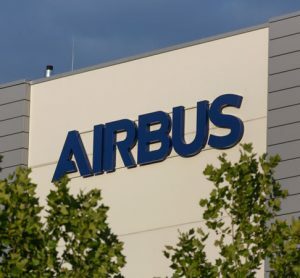 Airbus has become the latest victim of cyber-crime, as a hack compromises mostly employee data - relevant authorities are being consulted. 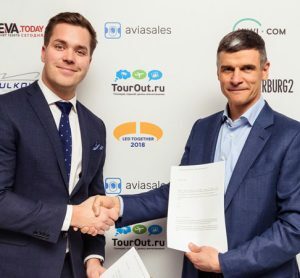 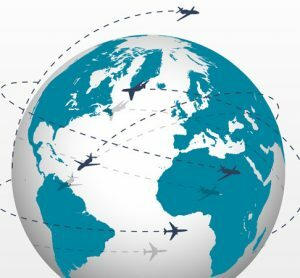 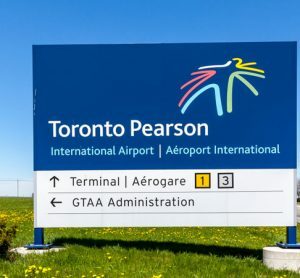 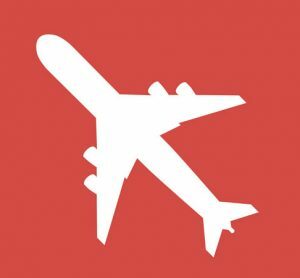 The first self-connected project in Russia’s airport industry has been announced in a partnership between Pulkovo International St. Petersburg Airport and Kiwi.com. 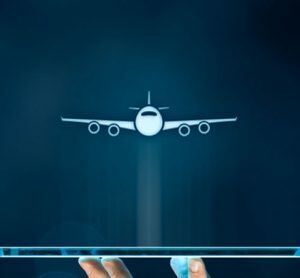 Hungarian Air Navigation Service Provider, HungaroControl, is implementing new technological developments which are expected to cost in excess of €20 million. 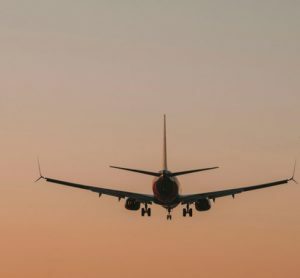 The UK Government has released a green paper which details the future plans for the aviation industry, but does it do enough to support such a vital industry? 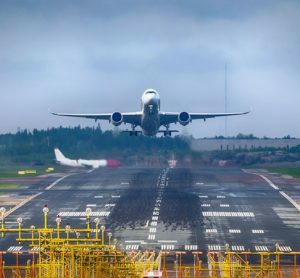 At the 12th ACI Airport Exchange conference and exhibition taking place between the 27-29 November 2018 in Oslo, hosted by Norwegian airport group AVINOR, the capacity challenge facing European air transport came into the spotlight once again. 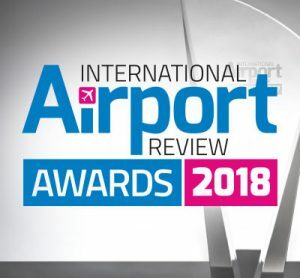 International Airport Review is very proud to announce the shortlisted candidates for its 2018 Awards, and would like to thank everyone who participated, nominated and voted in the awards this year.